Fregat Logistics is an independent logistics service provider. 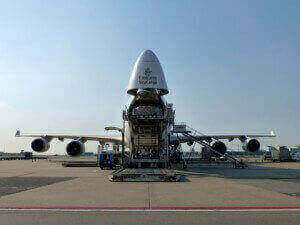 We do air freight, sea freight, warehousing and road transport. We have a worldwide network of providers and agents. On top of this, our team has extensive knowledge of national and international laws and regulations on custom affairs. Looking for competitive rates, accuracy, speed and professional transport? Choose Fregat Logistics.